Bed Bugs Are Serious Business! Bed bugs get their name because they both live and feed in beds. As an ectoparisite insect (a parasite which lives on the outside of the body of the host), bed bugs feed only on the blood of humans and other warm-blooded hosts. Distinguishable by their brown color, the common bed bug (Cimex lectularius Linnaeus 1758) can lay 12 eggs per day! This makes professional treatment critical. Delaware Pest Control follows a strict checklist protocol including: inspection, instruction for preparation, treatment, and a 7-day follow up. In addition, we educate the client for ways to prevent bed bugs from coming back. 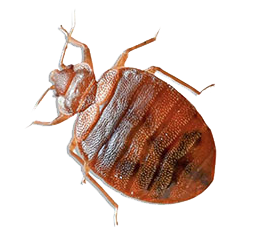 At Delaware Pest Control.com, Inc. we have been in business for 30 years, so we know how to effectively treat Bed Bugs. Need an effective, experienced, State Certified technician for Bed bugs? We are the most effective pest management company around. We use the latest technology in the industry, and use this to your advantage! If you believe you have Bed Bugs, you probably do. Call Delaware Pest Control.com, Inc. now! Getting bit at night? Give us all call. Bed bugs can be relentless, and reproduce quickly. The faster you call, the quicker you will see results, and sleep better at night. We offer an effective treatment program in Newark, DE 19711. We not only treat the impacted area for Bed Bugs, but all vulnerable areas around your home as well! After over three decades in business, we know all about Bed Bugs. Delaware Pest Control.com, Inc. is the best choice for a faster, more effective treatment. 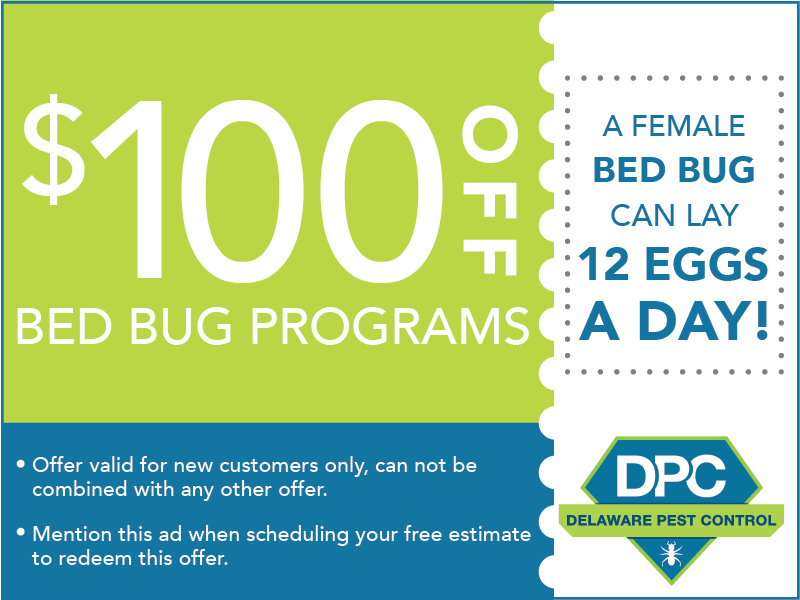 If you want effective results in treating Bed Bugs in Newark, DE 19711, give Delaware Pest Control.com, Inc. a call. One of our happy office staff members will be glad to help you. Call now!